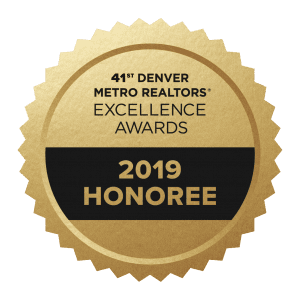 NeXstep Real Estate Group has born in Summit County and expanded to the Greater Denver Metro Area specializing in residential Real Estate in 2009. NeXstep provides a unique opportunity to serve their clients as a full-service brokerage from the Front Range to Summit County. “Our Brokers have a specialized knowledge and specific understanding of both Summit County and the Front Range markets. With experience in both, we can offer clients a unique and valuable perspective on a primary residence purchase or a vacation home purchase.” explains Sondrup. The NeXstep team is dedicated to understanding the unique needs of every client, and working hard to match each with the best real estate solution possible. Our broker’s market knowledge, and financial modeling for target properties, lay the foundation for optimizing clients’ return. NeXstep Real Estate Group understands that there is tremendous value in successfully handling due diligence, analysis, and transaction details, freeing up clients to focus on their own core business and families.